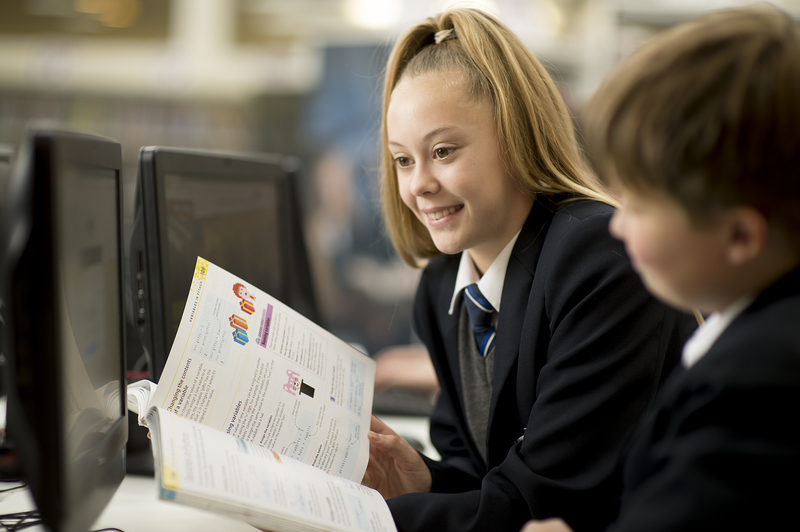 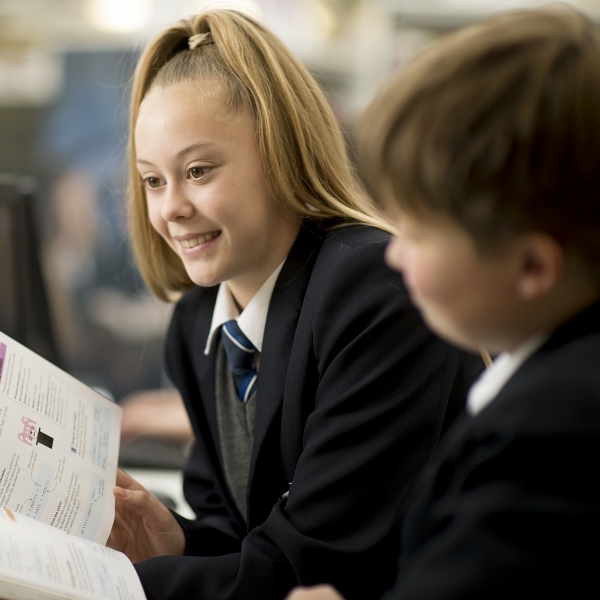 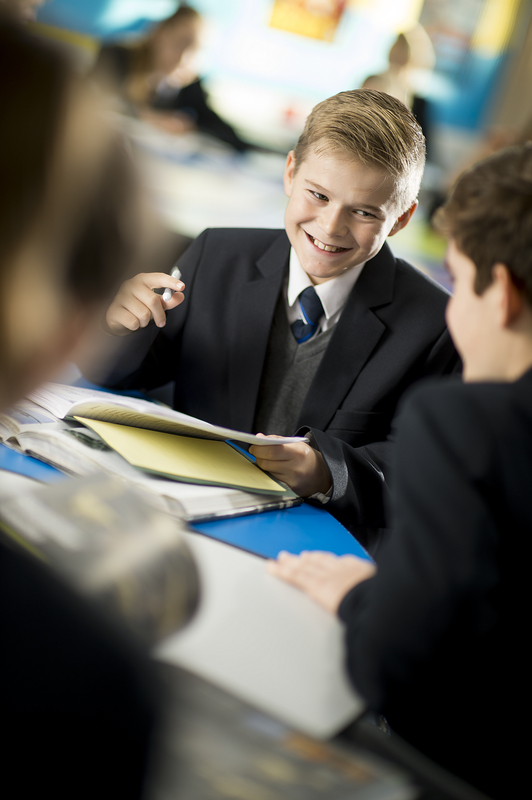 All our students are treated as individuals and learning is delivered to meet their unique needs. 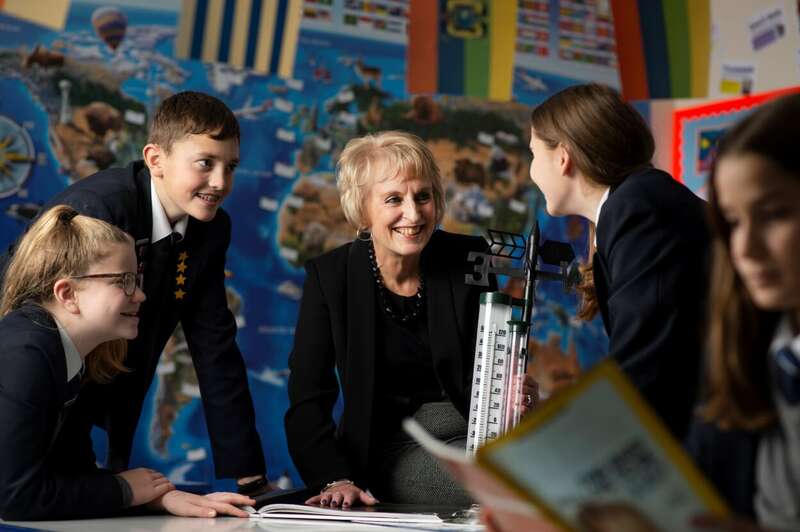 They benefit from excellent standards of teaching delivered by qualified and experienced teachers. 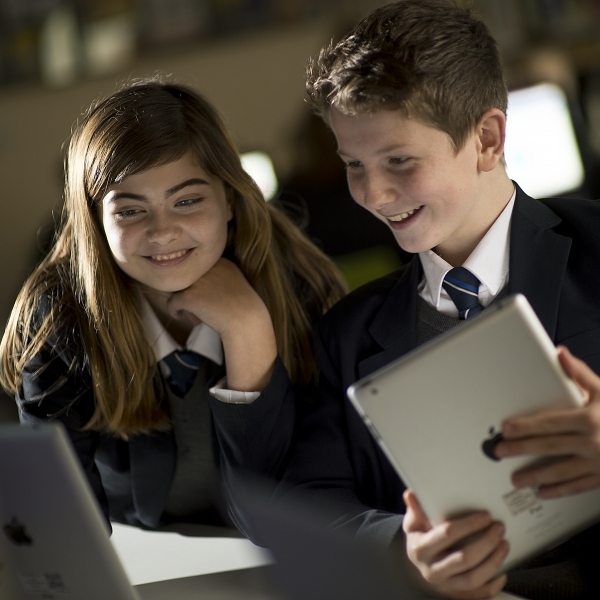 Technology is a huge part of everyone’s lives so it is important to learn as much about it as possible! 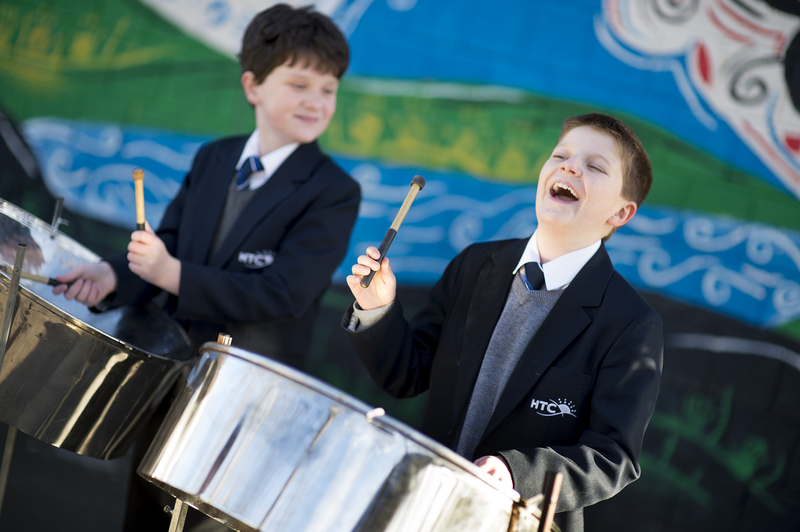 Download our latest prospectus to see what an amazing place HTC is! 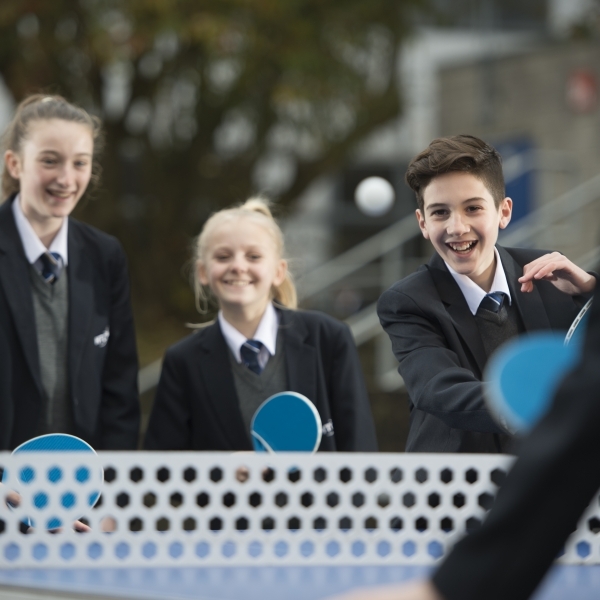 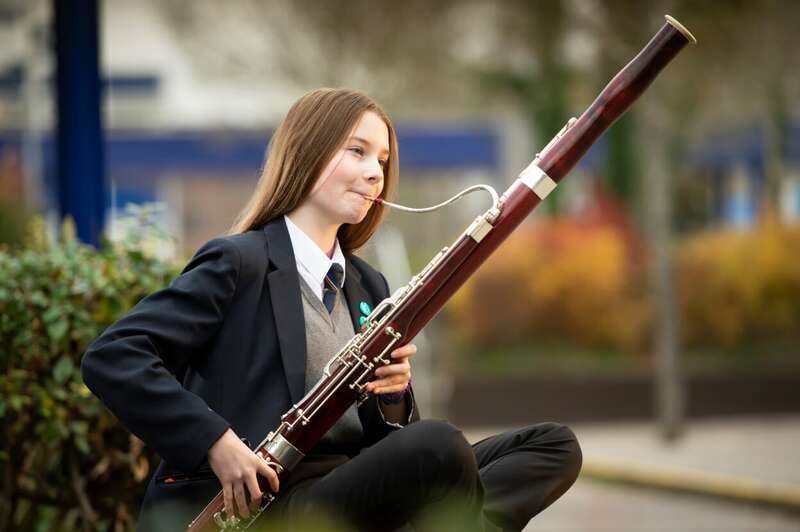 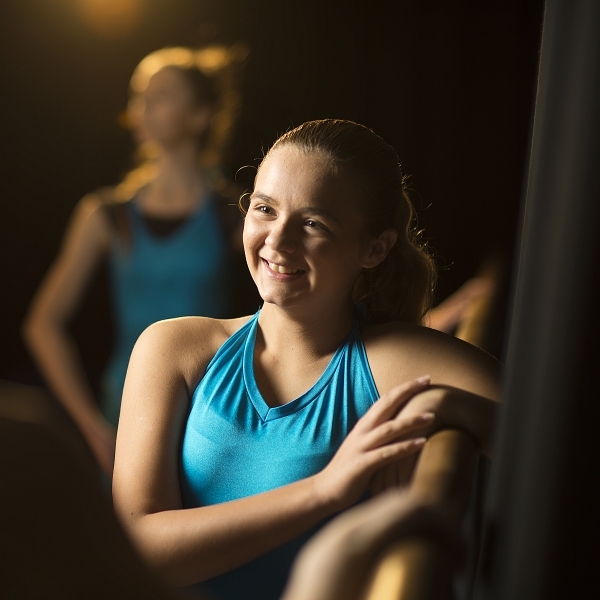 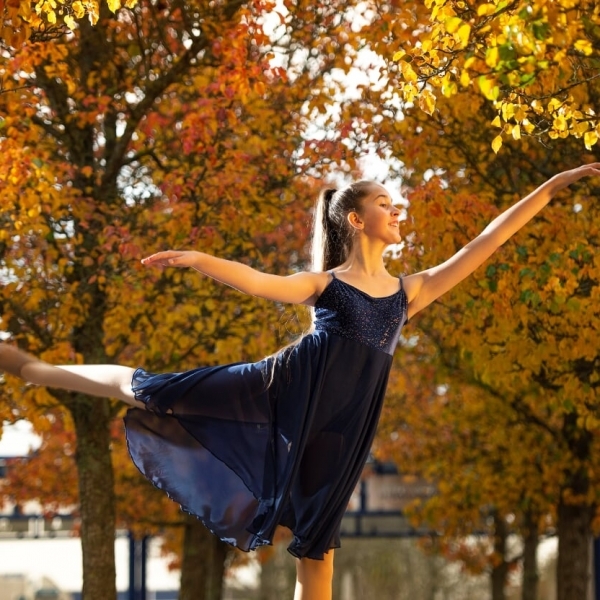 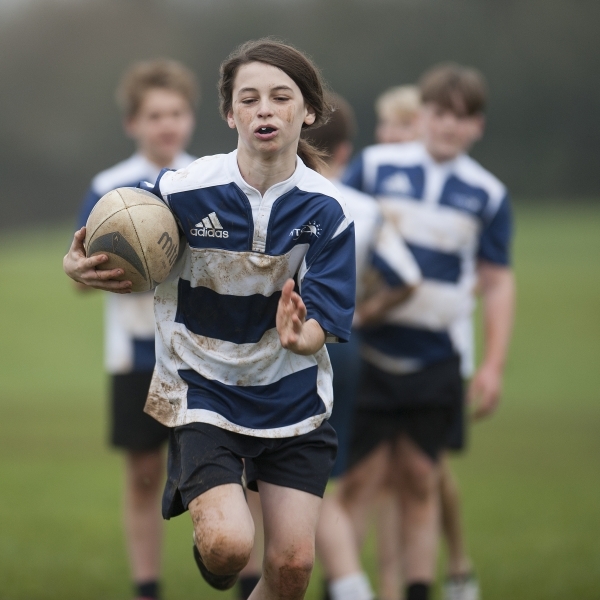 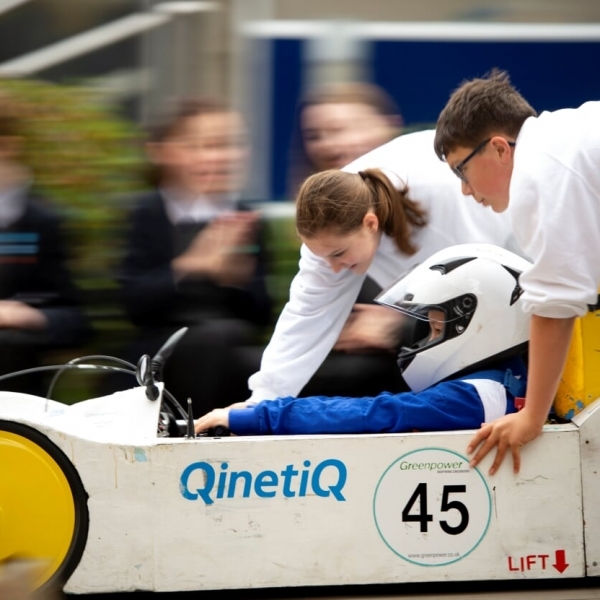 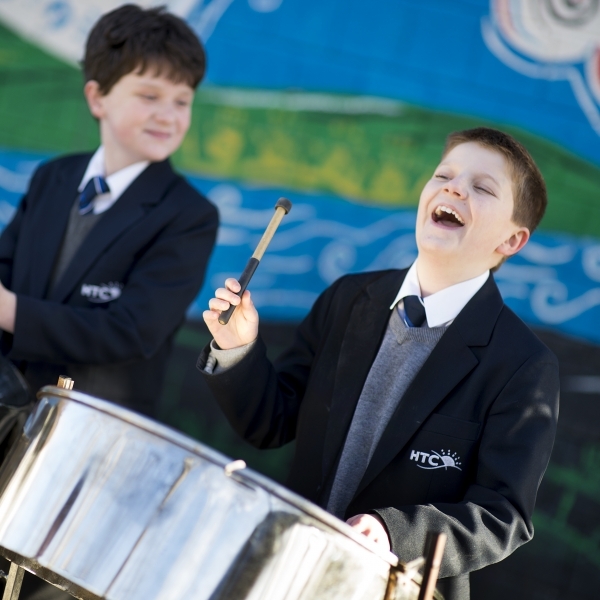 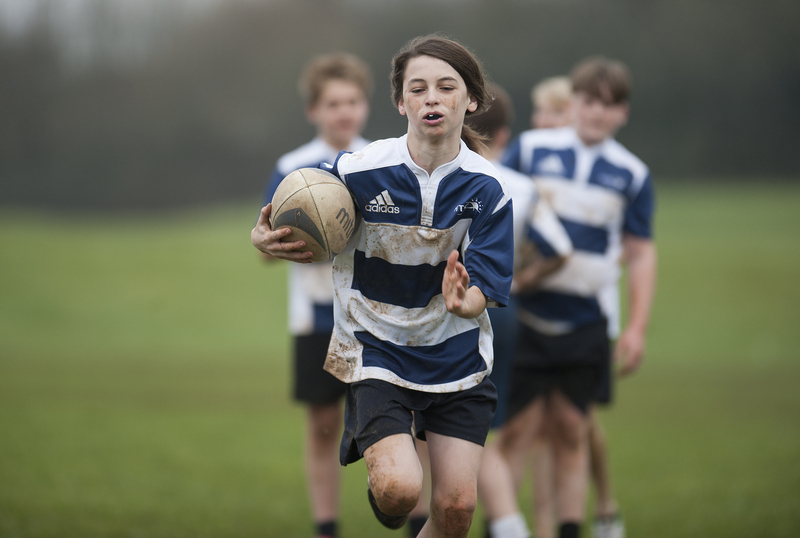 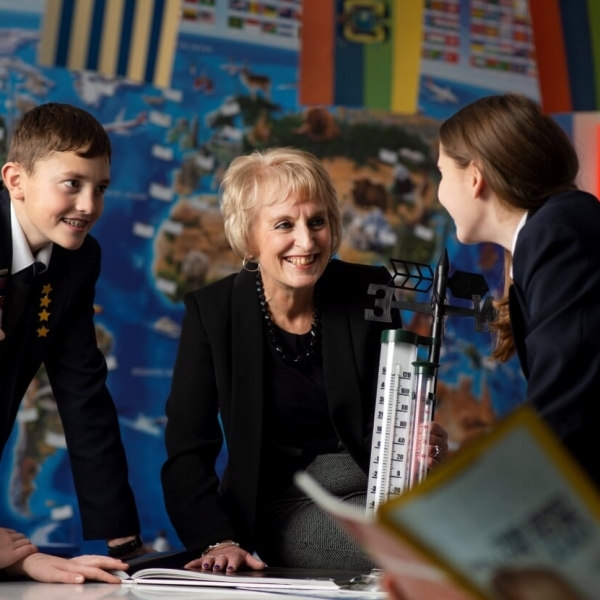 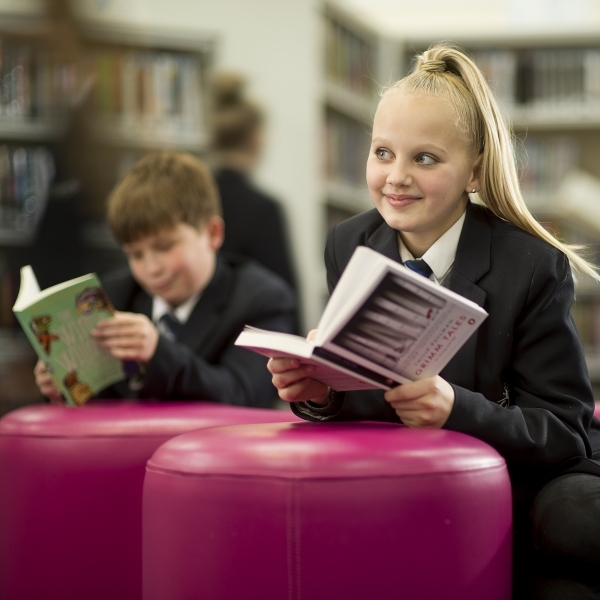 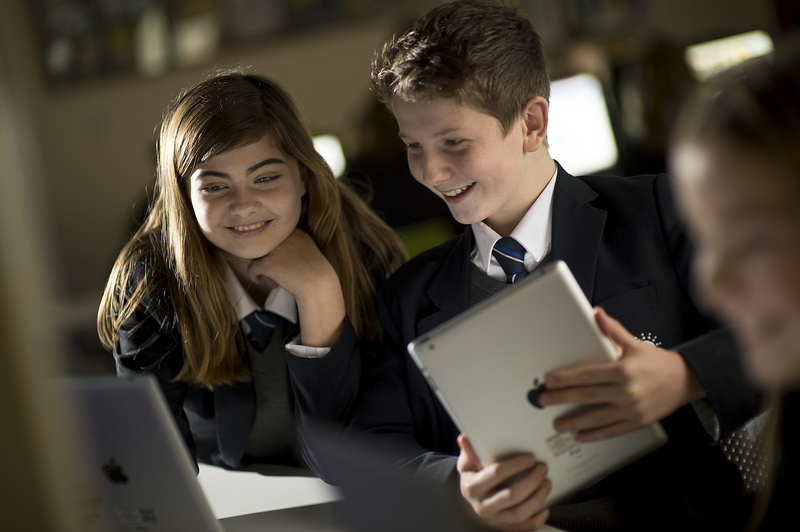 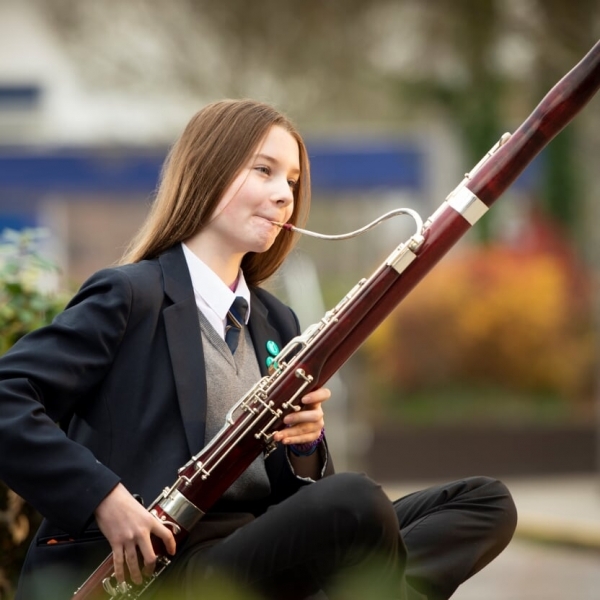 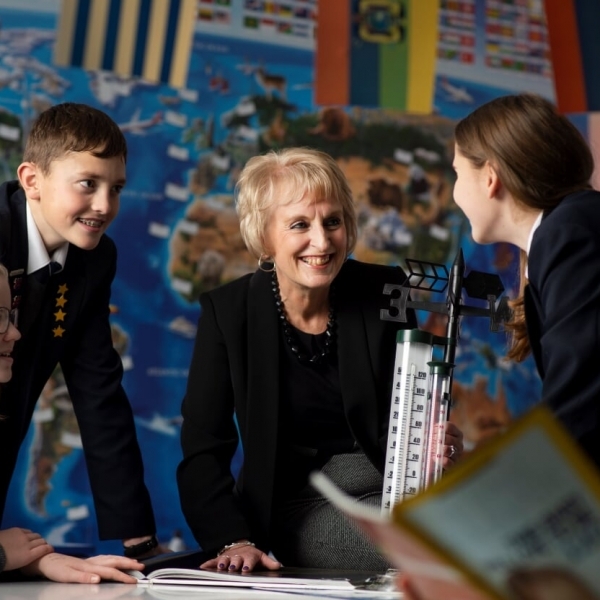 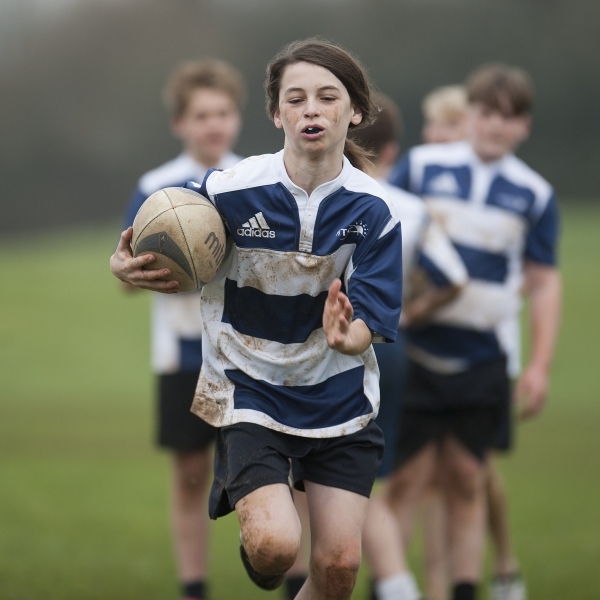 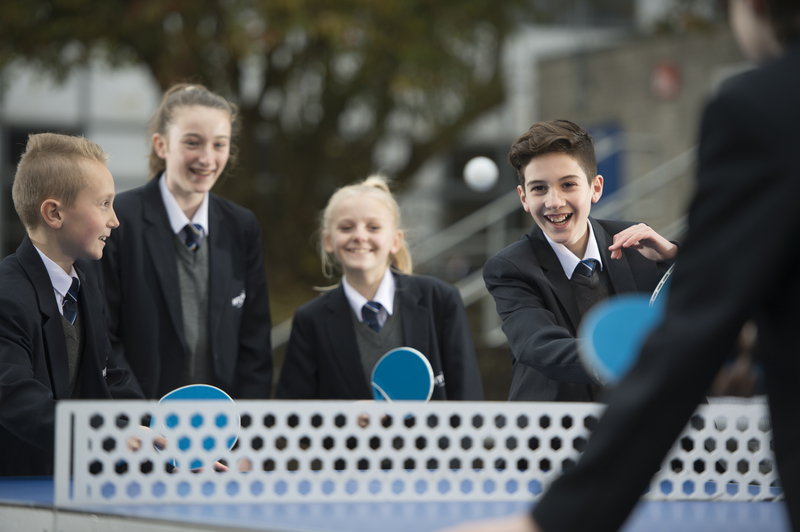 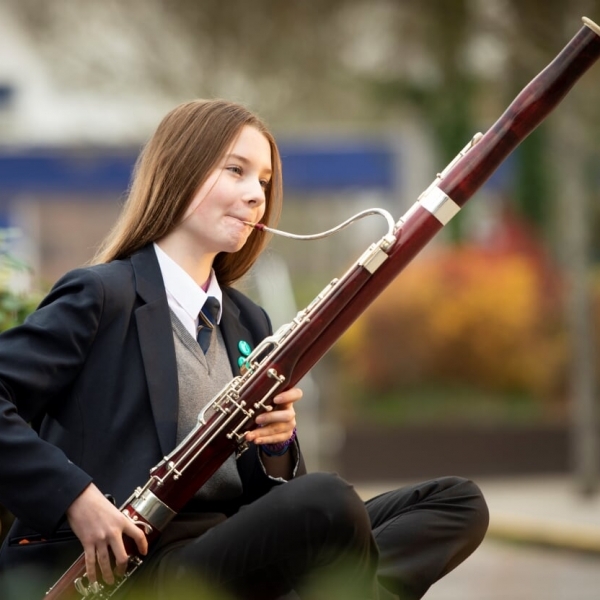 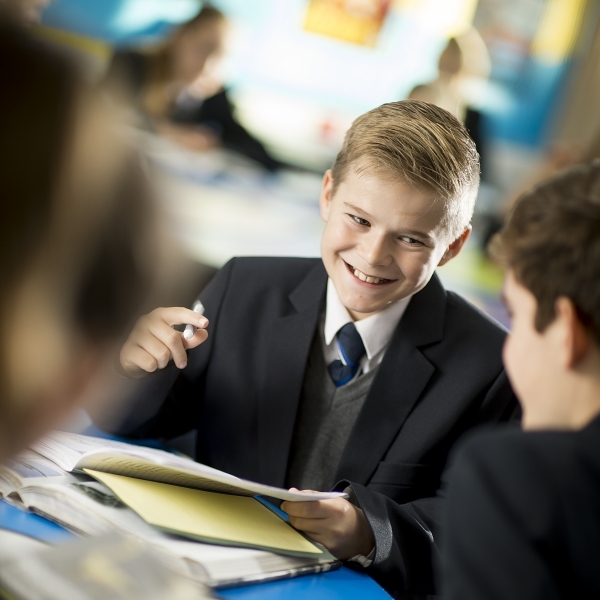 We are proud to offer a diverse and exciting range of extra-curricular activities. 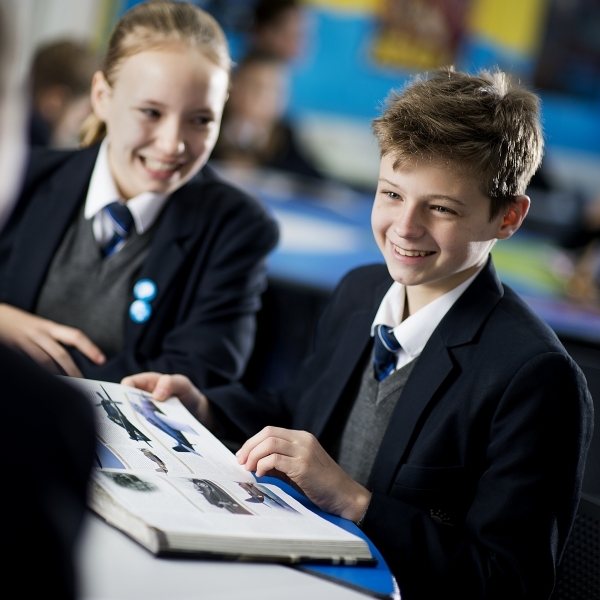 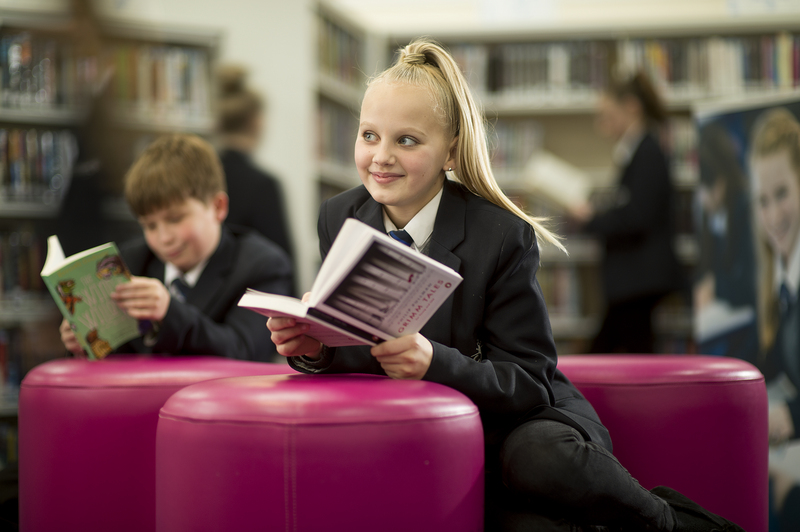 Find out more information on our Student Voice, College Council, Prefects and Head Boy and Girl.